Once the Revolutionary War broke out in 1775, he was placed in charge of the Continental Army and quickly suffered a near-disastrous defeat at the Battle of Brooklyn. 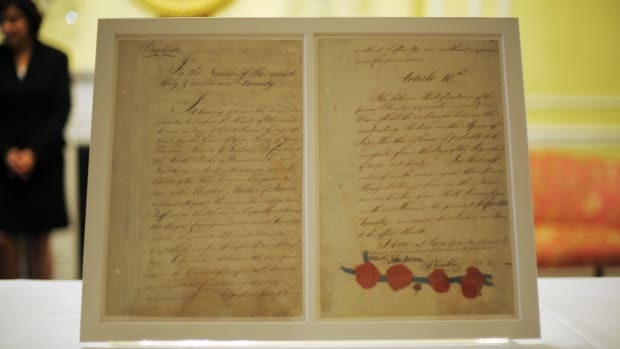 More defeats followed—all in all, Washington lost more battles than he won. Nonetheless, he kept his ragtag troops together even through a freezing winter at Valley Forge and, with the help of his French allies, was able to expel the British by 1783. A poor, illegitimate orphan, Alexander Hamilton emigrated as a teenager from the British West Indies to New York. Rising to prominence as an aide-de-camp to Washington during the Revolutionary War, he became an impassioned supporter of a strong central government. After attending the Constitutional Convention in 1787, he wrote the majority of the highly persuasive Federalist Papers, which argued for the Constitution’s ratification. Washington then tapped him to serve as the first U.S. treasury secretary, a position he used to push for the creation of a national bank. Later immortalized on the $10 bill, Hamilton was killed in an 1804 duel with his bitter rival Aaron Burr, the sitting vice president. Early America’s foremost Renaissance man, Benjamin Franklin was a skilled author, printer, scientist, inventor and diplomat despite a formal education that ended at age 10. When not designing bifocals, harnessing electricity, playing music or publishing Poor Richard’s Almanack, he worked constantly on civic projects to improve his adopted city of Philadelphia. 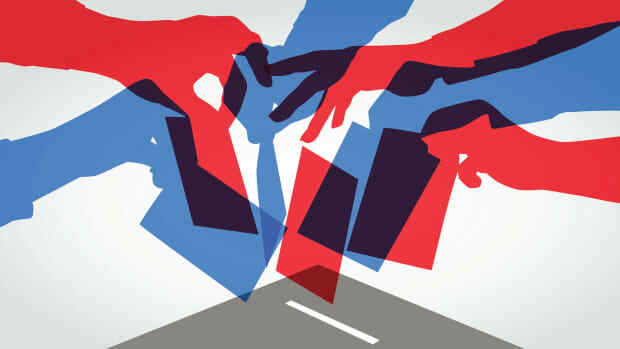 In the beginning stages of the American Revolution, Franklin was appointed to the five-member committee that drafted the Declaration of Independence. He then traveled to France, where he secured French assistance for the war effort and helped negotiate the 1783 Treaty of Paris, the official end to the conflict. Just prior to his death, Franklin served as a sort of elder statesman at the Constitutional Convention. 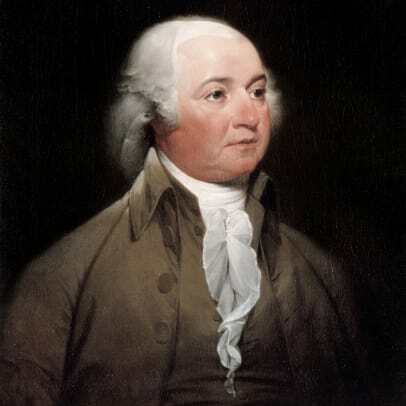 A distinguished Massachusetts lawyer, John Adams became a relatively early proponent of the revolutionary cause. Just like Franklin, he served on the committee that wrote the Declaration of Independence, journeyed overseas to secure French military aid and helped negotiate the Treaty of Paris. He chaired other key committees as well and even found time to draft the Massachusetts Constitution (which is still in use). 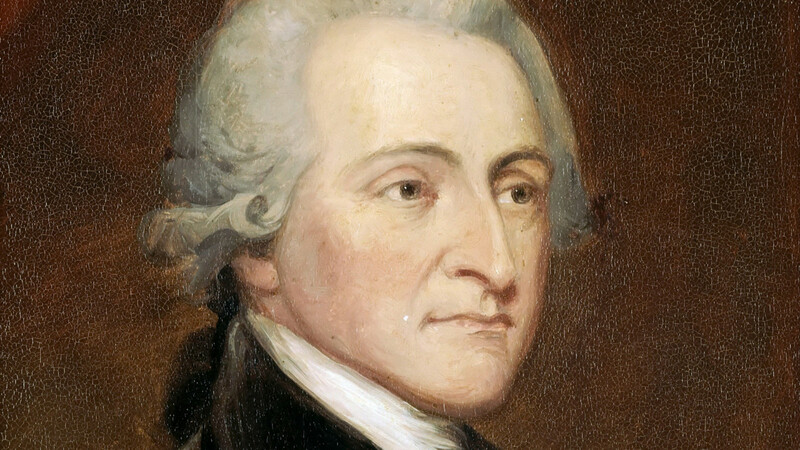 After about 10 years of diplomatic service abroad, Adams returned home in 1788 and subsequently became vice president under Washington. 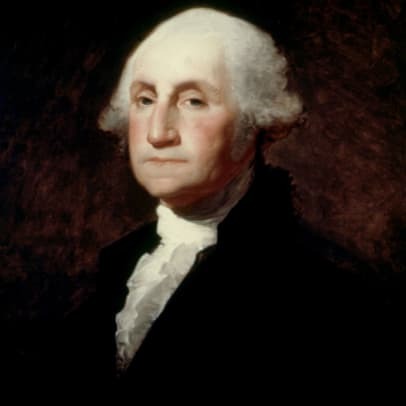 Following Washington’s two terms, he was then elected president, serving from 1797 to 1801. 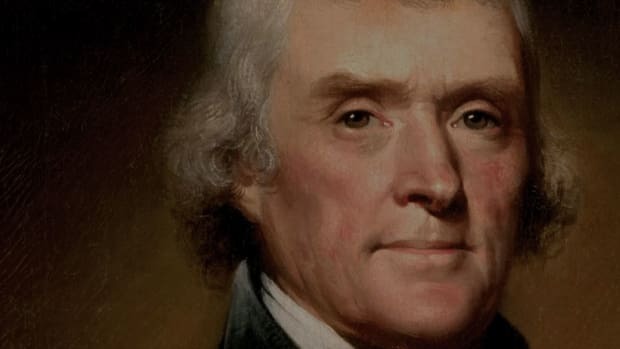 In a striking coincidence, Adams and his friend-turned-rival-turned-friend Thomas Jefferson both died on the same day, July 4, 1826, the 50th anniversary of the Declaration of Independence. 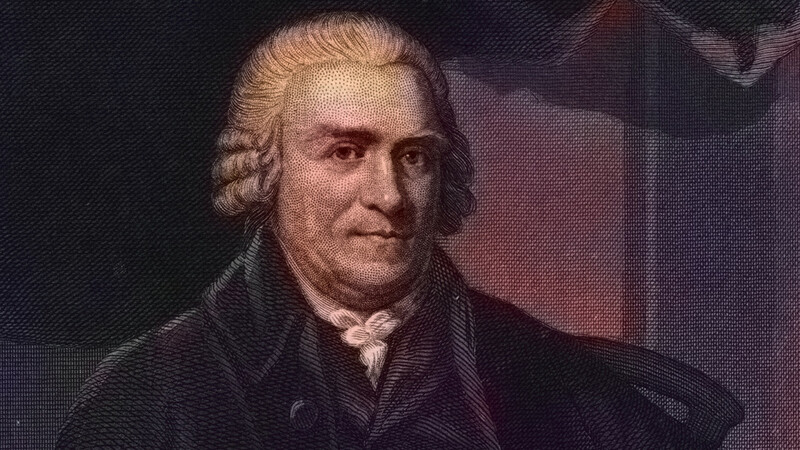 The second cousin of John Adams, Samuel Adams was a political firebrand who drummed up immense opposition to British policies in Boston, a hotbed of the resistance. 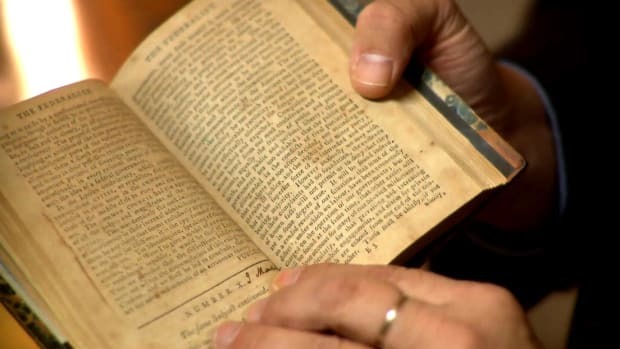 Believing that the colonists were subject to “taxation without representation,” he joined the Sons of Liberty, an underground dissident group that at times resorted to tarring and feathering British loyalists. Adams likely planned the 1773 Boston Tea Party, and in 1775 his attempted arrest helped spark the Battles of Lexington and Concord, the first skirmish of the Revolutionary War. Unlike many of the Founders, Adams was staunchly anti-slavery. 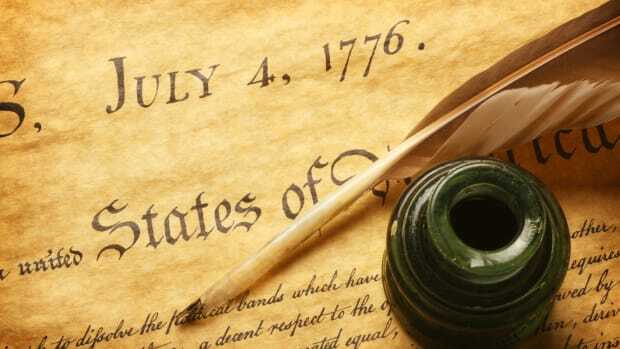 He signed the Declaration of Independence and went on to serve as governor of Massachusetts. As secretary of state under Washington, Jefferson clashed constantly with Hamilton over foreign policy and the role of government. He later served as vice president to John Adams prior to becoming president, himself, in 1801. Madison next co-authored the Federalist Papers and, as a U.S. congressman, became the driving force behind the Bill of Rights. He was elected president in 1808 after serving as Jefferson’s secretary of state. Not nearly as recognized as his major Founder cohorts, John Jay nonetheless played a pivotal role in the creation of the United States. 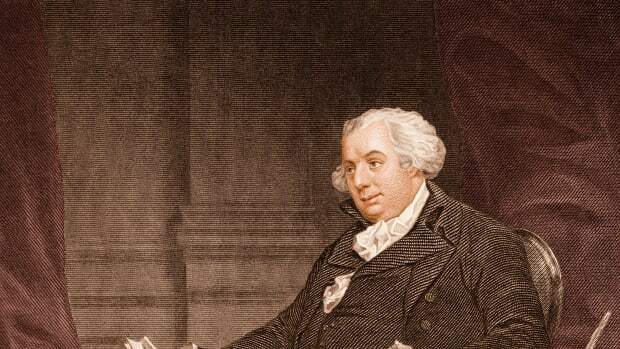 A lawyer, he originally preferred reconciling with Britain rather than fighting for independence. 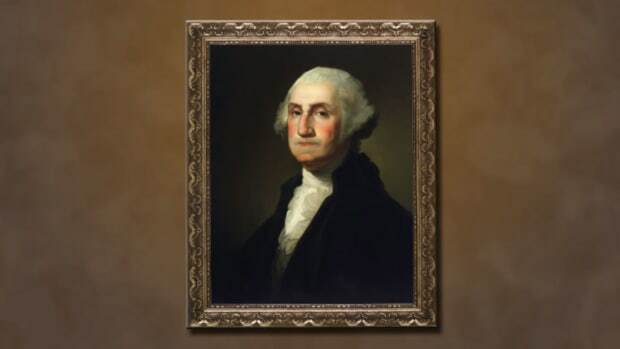 Once war broke out, however, he wholeheartedly joined the side of the colonists, serving, among other roles, as a diplomat to Spain and linking up with Franklin and Adams to negotiate the Treaty of Paris. 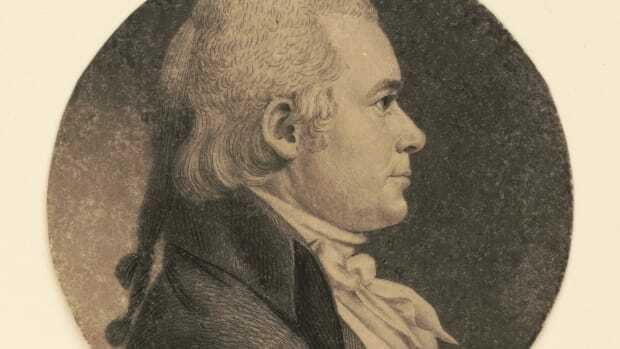 Upon returning to the United States, Jay served as secretary of foreign affairs under the Articles of Confederation and authored a few of the Federalist Papers. In 1789, he became the first chief justice of the U.S. Supreme Court, and six years later he was elected governor of New York. 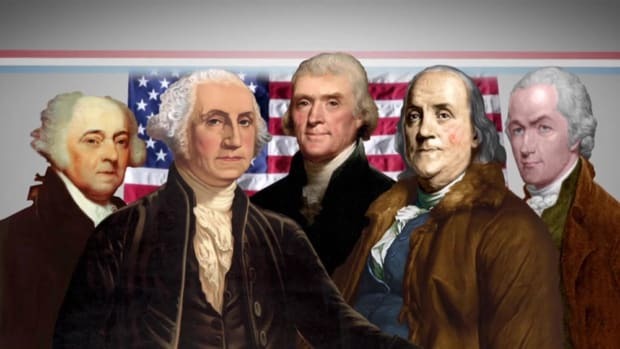 Many other figures have also been cited as Founding Fathers (or Mothers). These include John Hancock, best known for his flashy signature on the Declaration of Independence; Gouverneur Morris, who wrote much of the Constitution; Thomas Paine, the British-born author of Common Sense; Paul Revere, a Boston silversmith whose “midnight ride” warned of approaching redcoats; George Mason, who helped craft the Constitution but ultimately refused to sign it; Charles Carroll, the lone Catholic to sign the Declaration of Independence; Patrick Henry, who famously declared “Give me liberty, or give me death!”; John Marshall, a Revolutionary War veteran and longtime chief justice of the Supreme Court; and Abigail Adams, who implored her husband, John, to “remember the ladies” while shaping the new country.